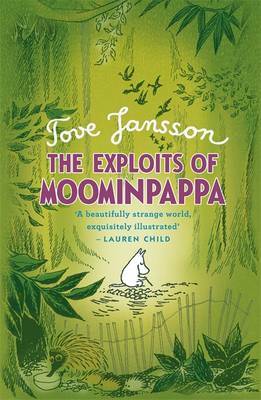 Penguin presents the audio CD edition of The Exploits of Moominpappa by Tove Jansson, read by Hugh Dennis. 'I decided to run away. There simply wasn't anything else to do.' 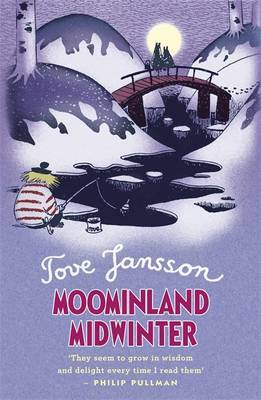 From being abandoned in a newspaper parcel on the doorstep of a Moomin orphanage to running away to see the world, Moominpappa's life story is full of excitement, humour and more than a smattering of danger. 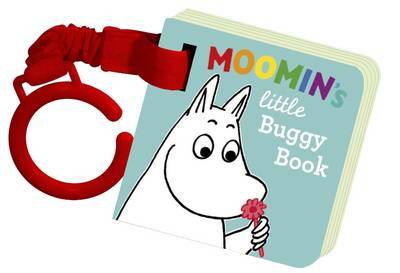 Here is the promised tale, in Moominpappa's own words.